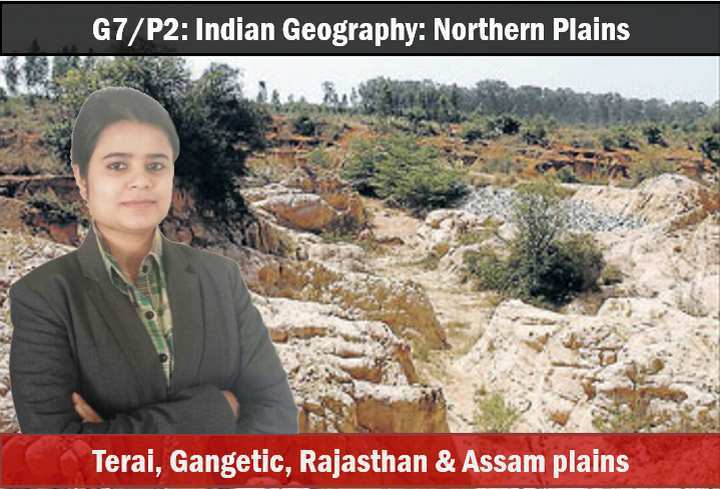 On 7nd March, remaiing climatic regions were finished and Indian geography segment began. Total ~2:30 hours but I’ve split it into four parts. 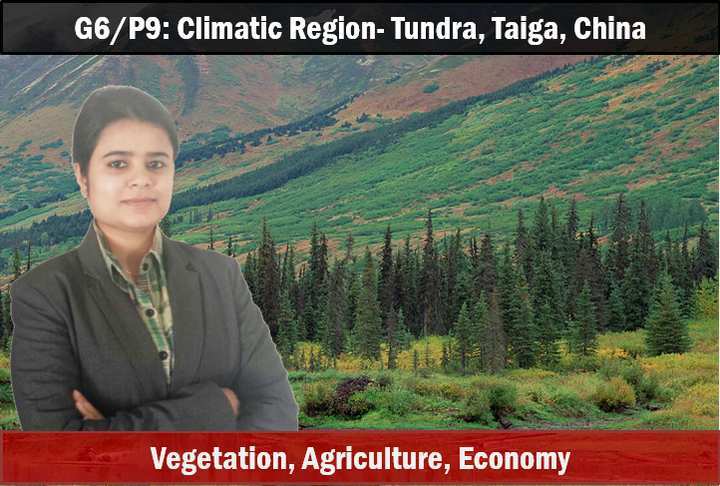 Recap of the topics covered in previous lecture on Climatic regions of world: Equatorial region, Tropical desert, continental deserts, Tropical grasslands, temperate grasslands, African Savannah, Prairies of North America, Pampas of South America, Steppe of Central Asia, Veldt of Africa. Climate and vegetation of above region. Warm temperate western margin (Mediterranean climate): dry summer, winter rainfall, Movement of Jet Streams, Western disturbances to India. 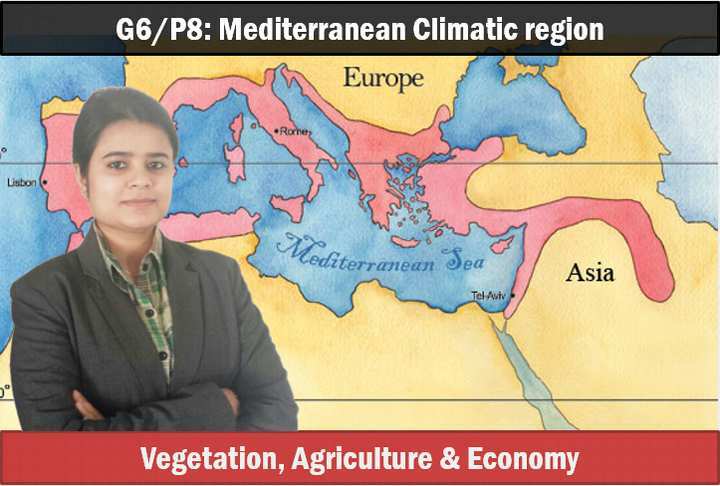 Mediterranean climate: vegetation, agriculture, Europe, USA, South America, Australia, S.Africa. China type Climate: in summer, in winter, agriculture and vegetation. Cool temperate Eastern Margin (Laurentian type) climate: locations in America, China and Japan; their vegetation, Fishing and economic activities. Sir and ma’am thank you for your all efforts for us .sir or ma’am please clearify how much Or which chapters are necessary to read from ncerts ? hi ! my friend will be completing his second year b.a this year in may and he’ll get into final year from july and possibly complete his degree next year may 2016. i wanted to know if he can appear for this years prelims in august2015. thanks and regards. during interaction of indian plate with euraisian plate …i m confuse with clockwise and anticlockwise direction.because clockwise direction looking anti-clockwise and anti-clockwise looking clockwise in slide ….. But zanskar range is a part of Greater Himalaya…. Madam said it lies in Trans Himalaya.. Please correct me if I’m wrong.. Just check the map of Dr Khullar’s GEOGRAPHY map.. Or CBSE CLASS IV text book..
mam please use mouse to indicate point in map.as u have used in 1-2 lecture.Pointer in not visible in the lecture.so kindly use mouse. Mam, Can u provide all General Studies tutorial of IES …for IES 2015 ? In geography lecture mam say that reason for day night(2013 upsc) is revolution of earth but many books including Bible(NCERT) says it is rotation. clarify. thanks… where can i get the ppt of geography lectures? 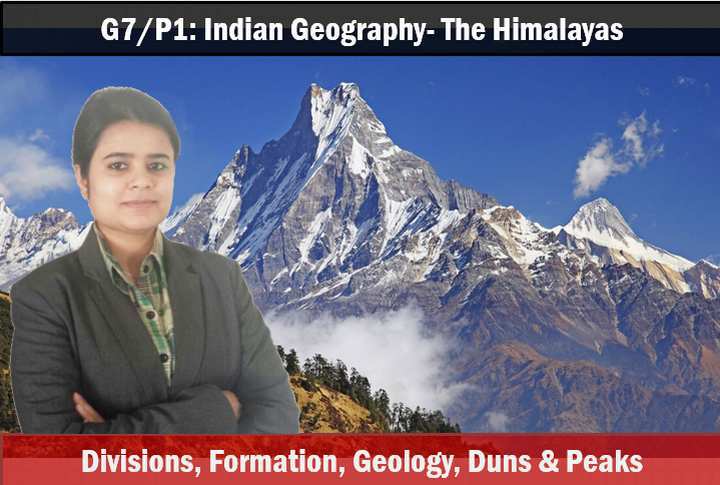 Sir I am looking for good objective question books with explanations on Indian Geography for UPSC prelims. Please suggest me some good question books with explanation.